This Is a improved formulation from Micellar water. 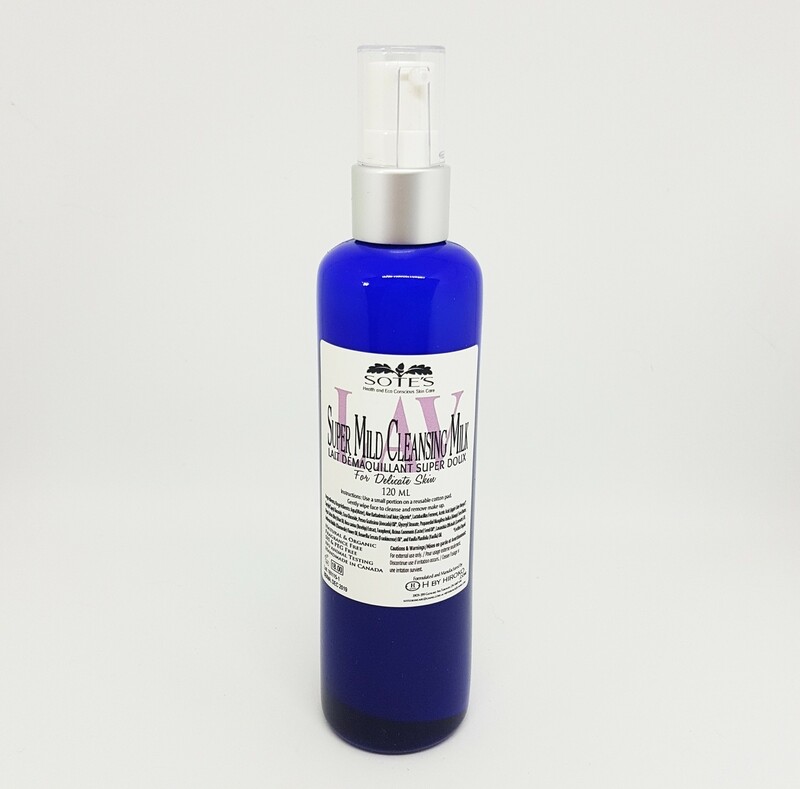 Cleanser, Toner, make up remover ALL IN ONE! If you have very very dry and sensitive skin, try this one to replace your face wash routine. Yes, this removes make up to! Even Lipsense Lip stick! Just take a few push on a cotton pad after shaking the bottle and gently wipe face. No rise off or toner is necessary. Ingredients: Aqua(Water), Aloe Barbadensis Leaf Juice, Glycerin*, Lactobacillus Ferment, Acetic Acid (Apple Cider Vinegar)*, Caprylyl/Capryl Glucoside, Coco Glucoside, Persea Gratissima (Avocado) Oil*, Glyceryl Stearate, Propanediol Mangifera Indica (Mango) Seed Butter, Potassium Sorbate, Oryza Sativa (Rice) Bran Oil, Rosa canina (Rosehip) Extract, Tocopherol, Ricinus Communis (Castor) Seed Oil*, Lavandula Officinails (Lavender) Oil , Anthemis Nobilis (Chamomile) Flower Oil, Boswellia Serrata (Frankincense) Oil*, and Vanilla Planifolia (Vanilla) Oil.